"Is there any way I can record Netflix streaming videos to watch offline?" the answer is Yes! This guide will show you the easiest way to record and download any Netflix videos you want for free. Millions of folks from various parts of the globe enjoy streaming the HD videos from the Netflix. The downside of Netflix, however, is that it does not allow its users to download these top quality videos and save them on their computers. So the need to download Netflix for offline playback increasing. A good video recording software will make this dream come alive. Here we introduce you to an easy way to get the Netflix for free by recording. 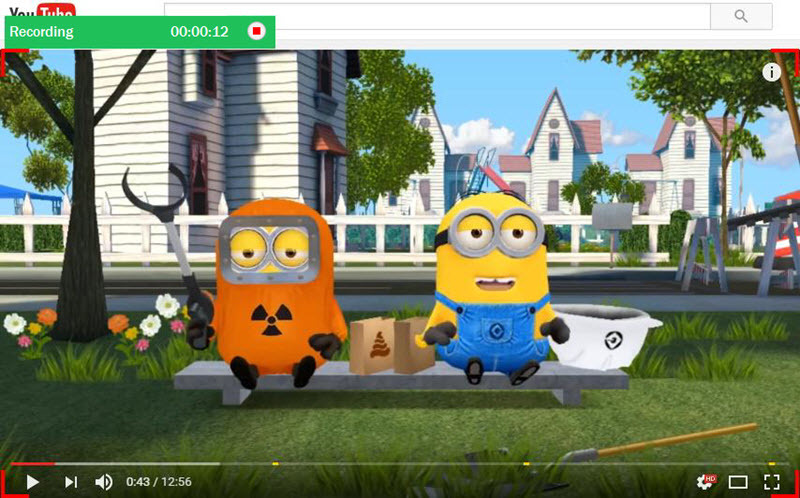 The best Netflix video recording software that will perfectly achieve this task is none other than iTube Studio. It is a Netflix streaming video recorder unlike the ones you’ve used to record videos before. The program does not subject you to any problems when using it recording a video. You'll definitely have some fun time recording all your favorite videos, no doubt! 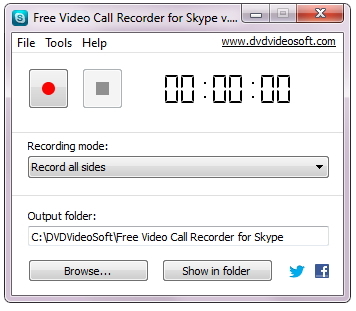 Batch recording- if you are used to video recording softwares where you have to wait for one video to finish recording in order to record the next one, the case is completely different here. 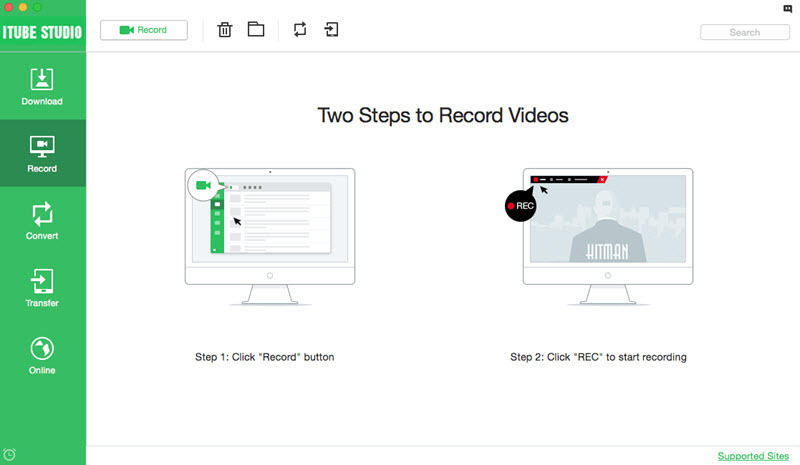 You can select a list of videos and start recording them simultaneously. 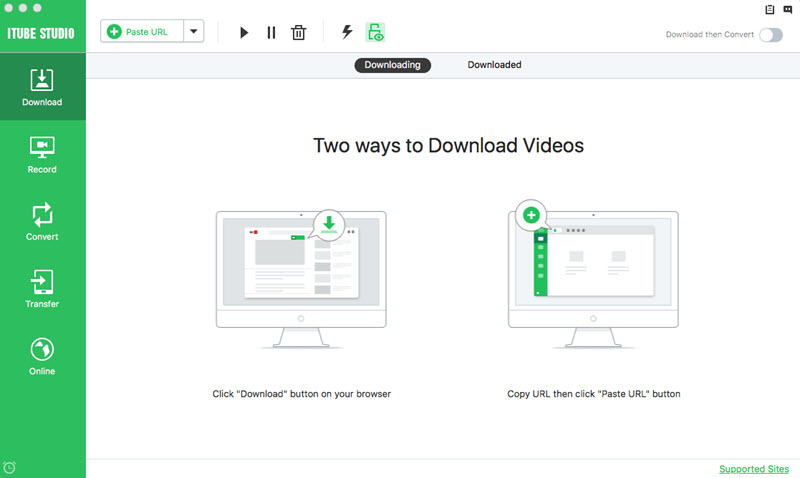 The program allows you to customize the recorded videos into various formats. The fact that the program supports over 153 media formats means it easy for you to select the format you’d like your video to be output in. iTube studio allows you to set your computer to shut down or sleep automatically after the recording process is over. This means that you can enjoy your night sleep as your computer downloads a batch of files without having to worry about power wastage. 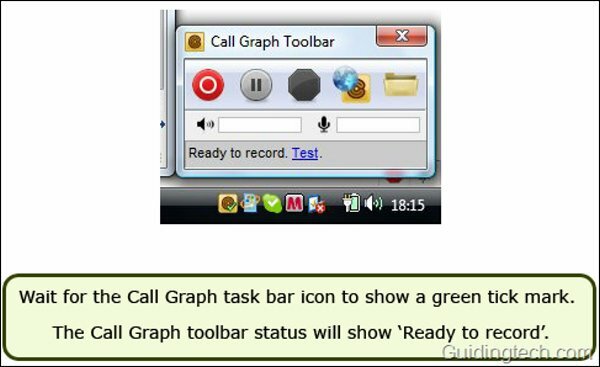 The program offers you useful control features that you can sue to record a video from the start to finish. These control features ensure that you end up with top quality videos, similar to the ones on Netflix. This is a step-by-step Mac guide for you to record a video from Netflix. First download and install iTube studio. Next, run the installed program so that it takes you straight to the main interface. 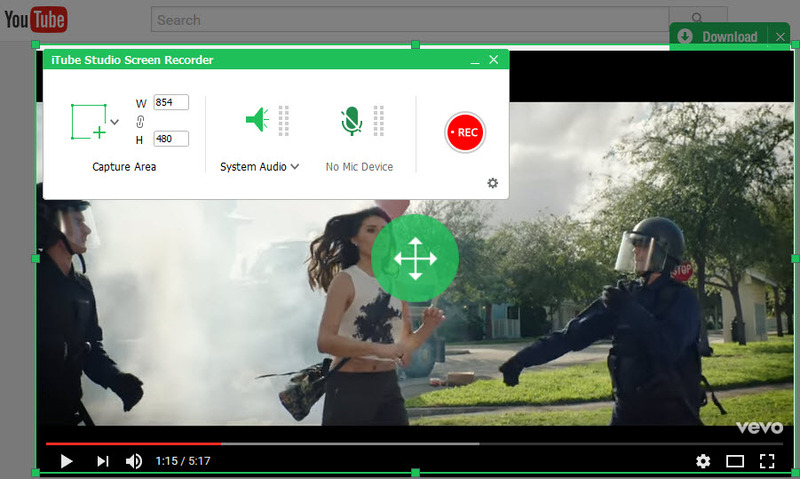 Now navigate to "Record" menu and click the "Record" button on the top of the window, and you can open the video recording window. 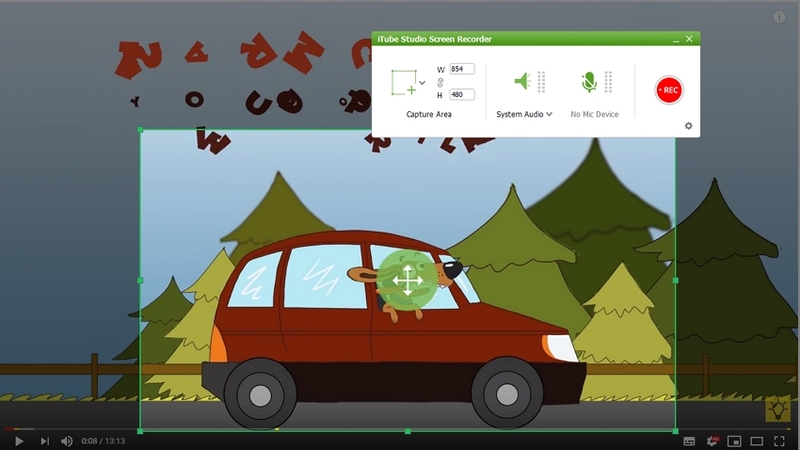 In the video recroding window, you can drag and select the screen size for video in the "Capture Area" and customize the video duration you want in the recording control panel after you click the "Gear" icon at the bottom. And then Spot the video you want to record and open it. When the video starts playing, click the "REC" button on the video window to start recording the Netflix videos.